Good luck to every regiment but ya all losing to the Wing Man team of [KGL] and 16e. The 16e/KGL alliance has a special motivation for this event boys. Couldn't say you were not warned. Don't worry about what people think, they don't do it very often. 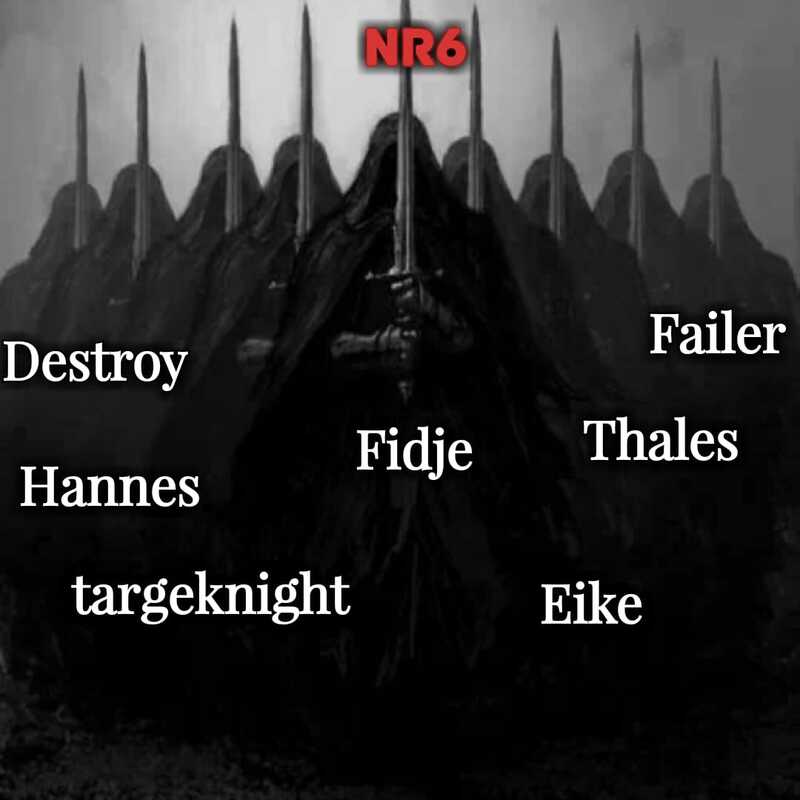 Nr6 is taking the picture? !